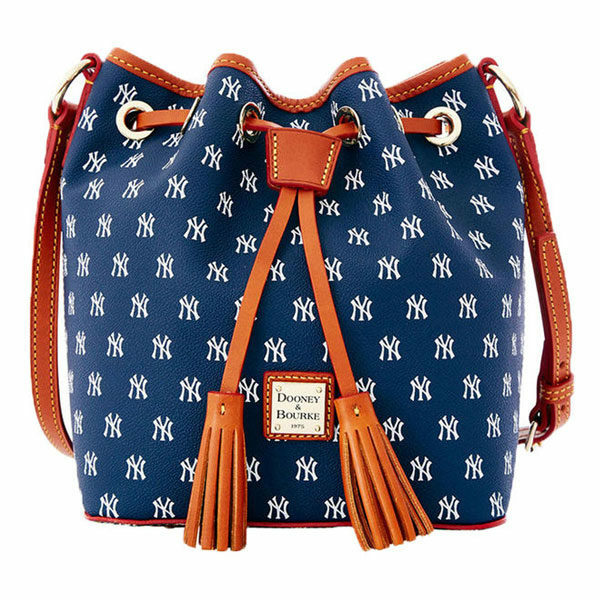 Bring the diamond with you wherever the day takes you with this Dooney & Bourke New York Yankees MLB Signature Kendall Crossbody Bucket bag! 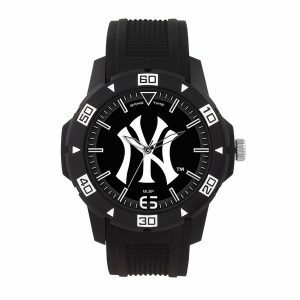 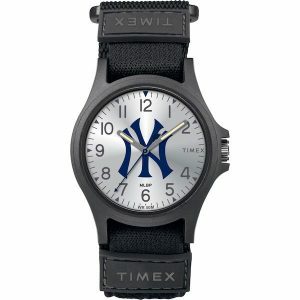 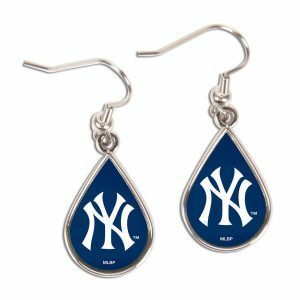 A sturdy, adjustable leather strap will allow the color and graphics of your New York Yankees to dangle from your shoulder for all to see. 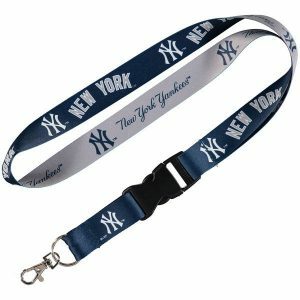 This purse is both fashionable and functional with inside zip and slip pockets, a drawstring closure and adorable cotton-twill lining.